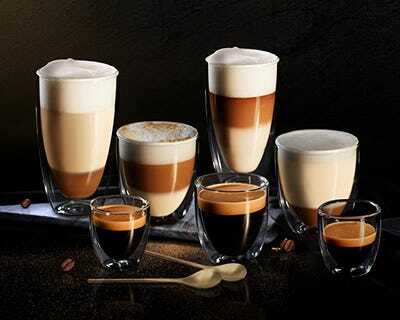 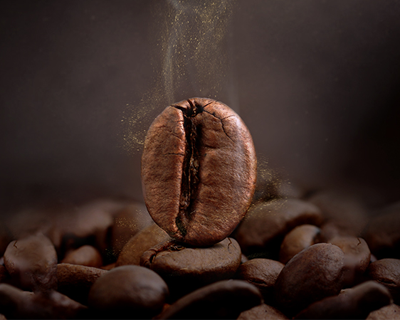 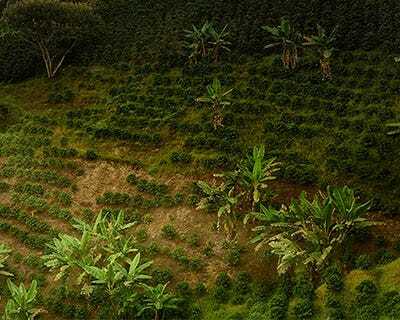 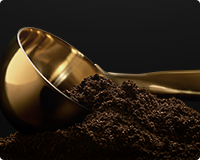 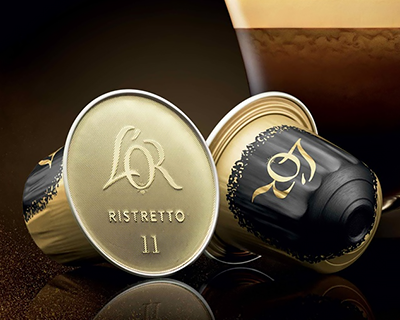 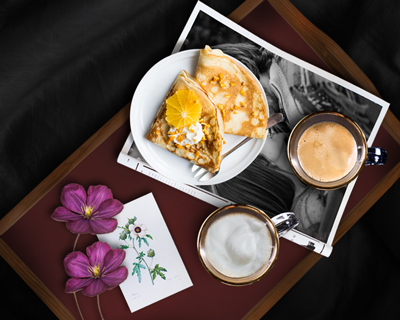 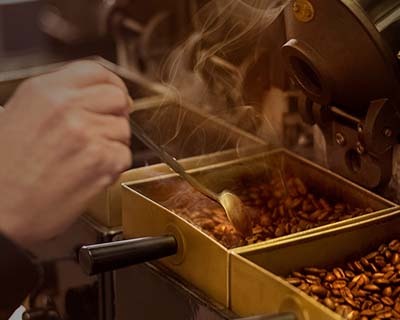 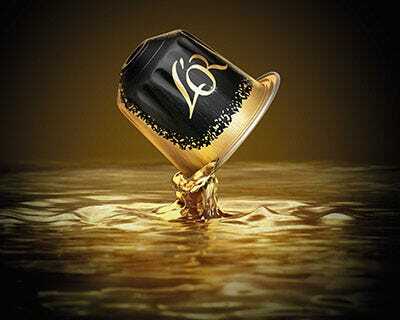 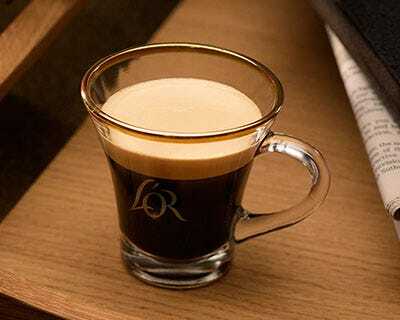 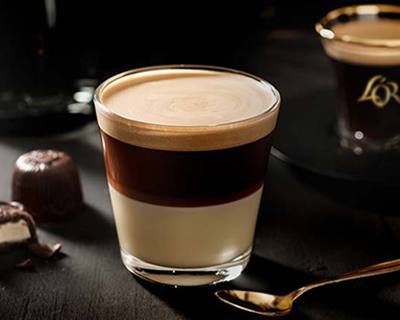 The espresso capsules of L’OR let you enjoy your favourite espresso coffees at home. 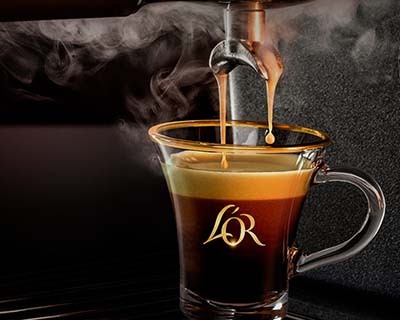 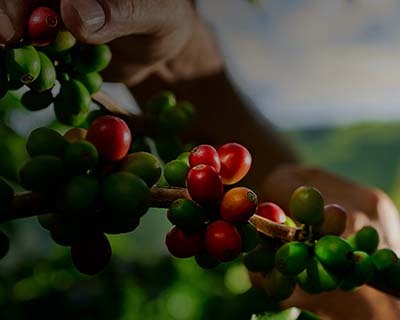 With the compatible espresso pods, you create a tasteful espresso with one press on the button of your machine. 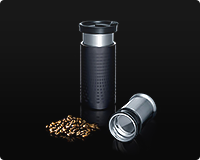 The capsules are made of aluminium to give you the best taste experience possible.